Here you can make your dream home come true! 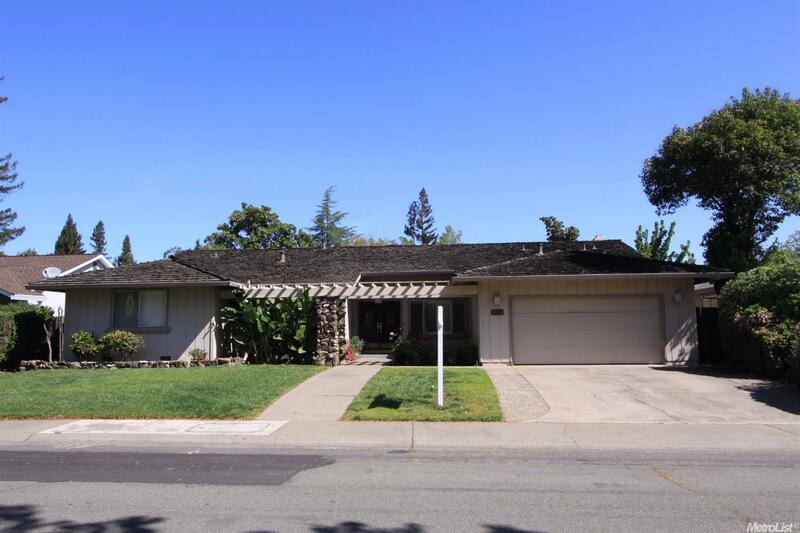 Located in one of Sacramento's finest neighborhoods, this great 4 bedroom, 2.5 bath, 2700 sq ft property on 1/5 acre lot will shine again with your creative updates and repairs. 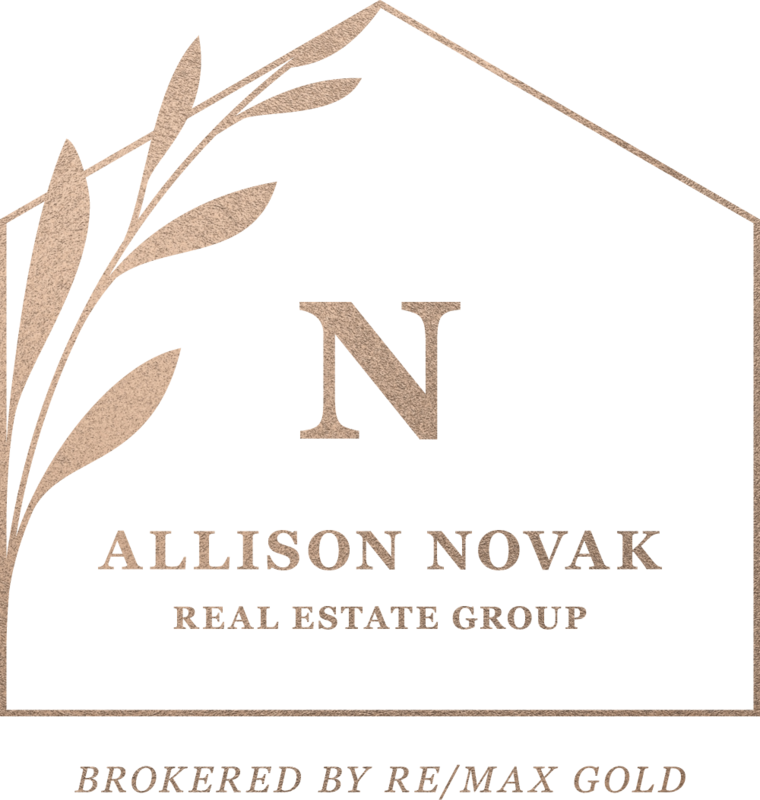 The American River Parkway, schools, parks and shopping areas are nearby.